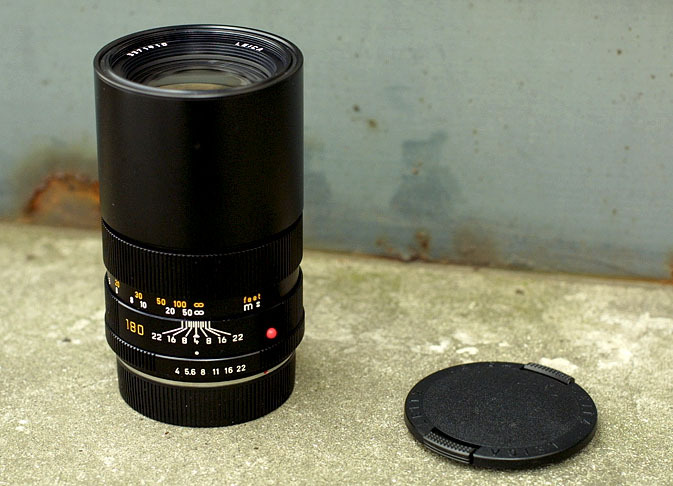 In the history of R-Lenses, Leica must have a strong eager to this focal length. Number of 180mms were introduced during a short time of period, please note that the Leica's short time doesn't mean a short time when compared with another camera makers. Think about this focal length, we came to ths conclusion that No M-Lense can achieve to this focal length with an exception of using a complicated Viso system. This fact and Macro area are the two of the most significant aspects which R-system deserves its presence. The performance of this lense is quite similar to Elmarit-R 180mm/f2.8 and only difference is that this lense has a maximum apperture of f4. 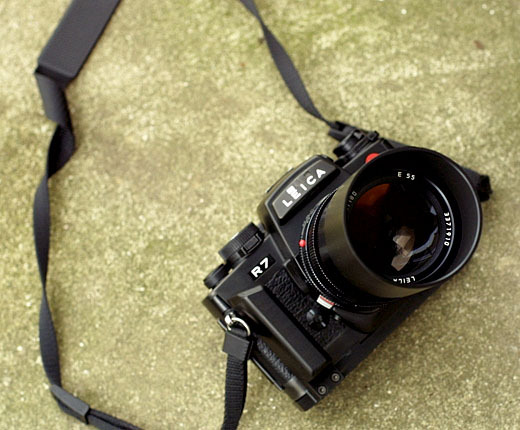 It was really a pitty that Leica ceased its production of this kind. They are lighter, good-performer and relatively less priced. As a replacement, Leica introduced Vario-Elmar-R 80-200mm/f4 which is also a good performer but it suffers from strange 'boke' under certain pictorial occasion.